MORE ABOUT OUR RESIDENTIAL SERVICES..
Cabinets Direct Group is a proudly South Australian owned and operated business with over 30 year's collective experience. 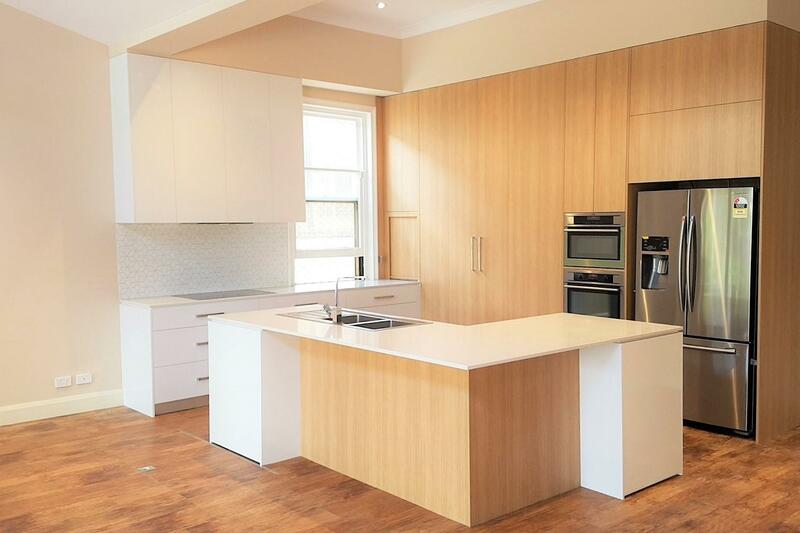 We are one of a select few cabinet makers in South Australia who specialise in dental and medical joinery but also offer services in all aspects of custom residential and commercial joinery.
" Perfection is how we sum it up, we are so happy with the quality of the work. The process from quoting to installing was painless. During our build, the team from Cabinets Direct were amongst the best tradesmen that passed through our home." Phone number (optional) Required field! Tell us about your property, business, practice or project Required field! Cabinets Direct Group is a proudly South Australian owned and operated business with over 30 years’ experience collectively. We are located in the south of Adelaide and specialise in dental and medical joinery but also offer services in all aspects of custom residential and commercial joinery.